SERG – Society of Educational Resource Groups » Blog Archive » Puppetry appeals to diverse learning styles and motivates students by simply having fun! Puppetry appeals to diverse learning styles and motivates students by simply having fun! by admin - February 14th, 2017. Explore, create, and learn through the power of puppetry – programs for K-12! WP Puppet Theatre Society has been offering performances, workshops, residencies and professional development for schools and communities since 1991. W. P Puppet Theatre’s current production, Pigs in a Canoe and other Watery Stories, and the French language version, Petits Cochons dans un Canot, is suitable for grades K-6 and links curriculum from art to science. 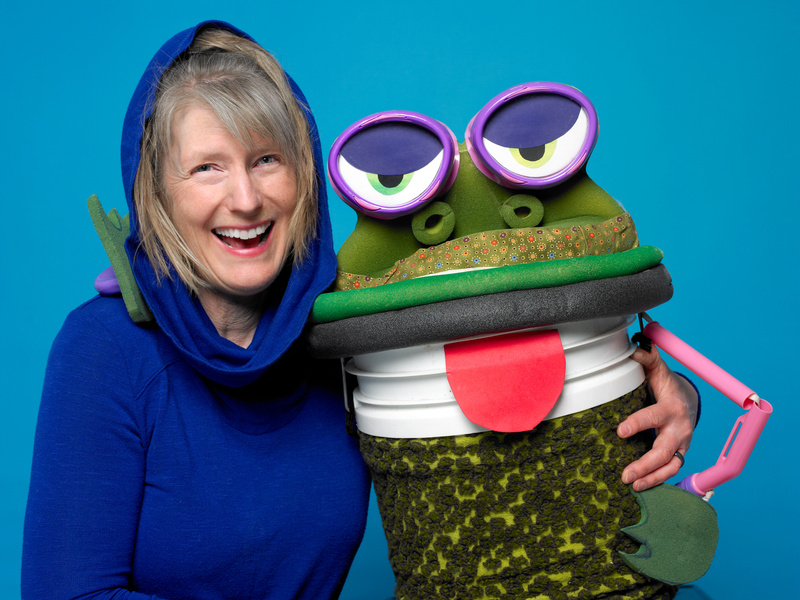 The Artistic Director, Wendy Passmore-Godfrey, has recently won the Marjorie Batchelder McPharlin Award for education through the Puppeteers of America. Wendy can customize sessions to meet your classroom’s needs and goals, for any grade from K-12.